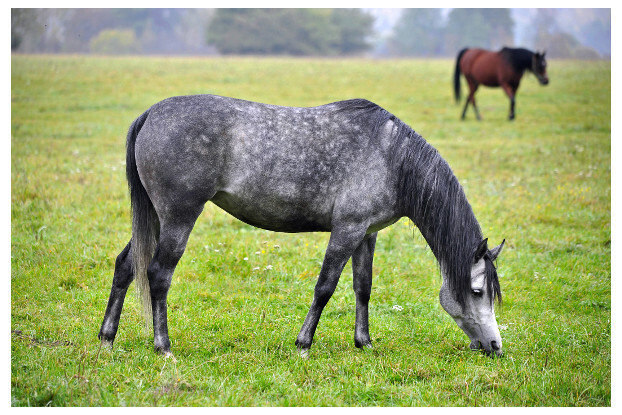 We’ve designed a horse pasture blend specifically to thrive in the humid, cooler areas found in western Washington, western Oregon and northwestern California. Our Pacific Northwest horse pasture blend is a balanced mix of grasses and legumes that's palatable and nutritious for all horses. This blend will also tolerate close, heavy grazing all season long.